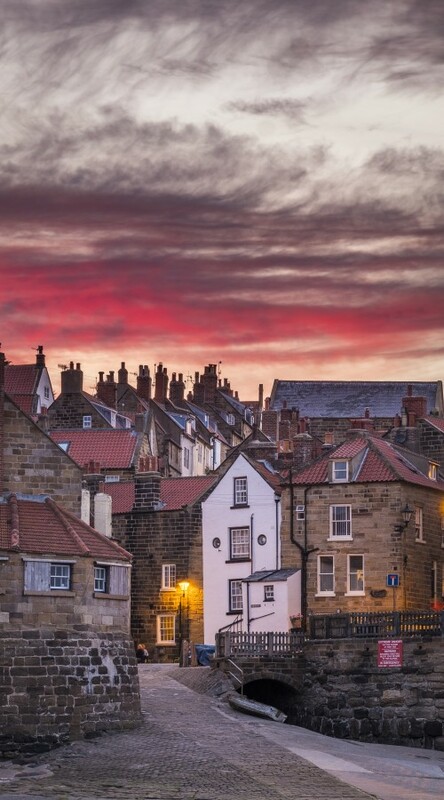 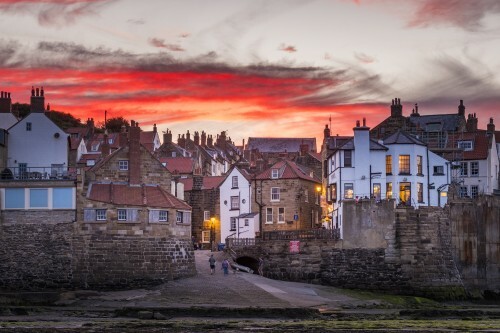 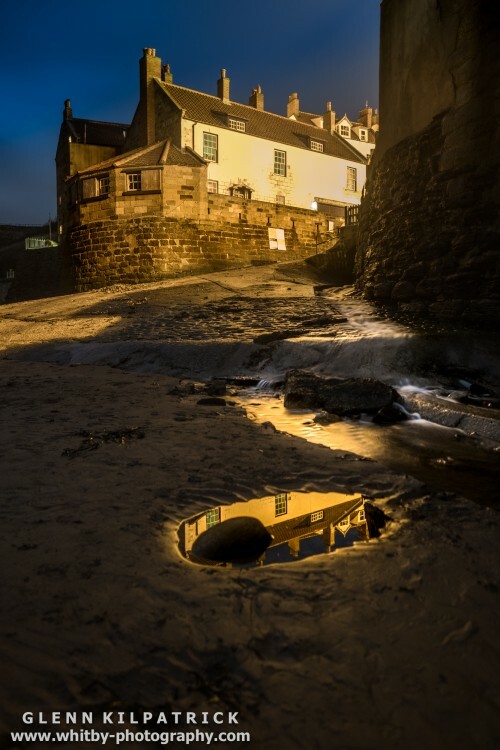 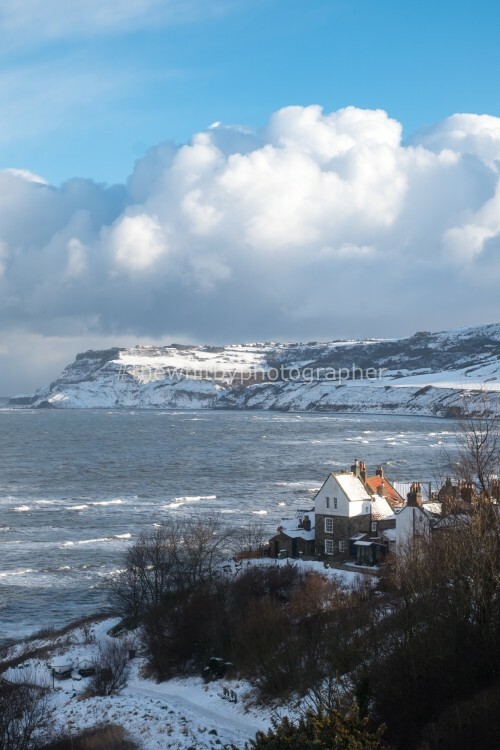 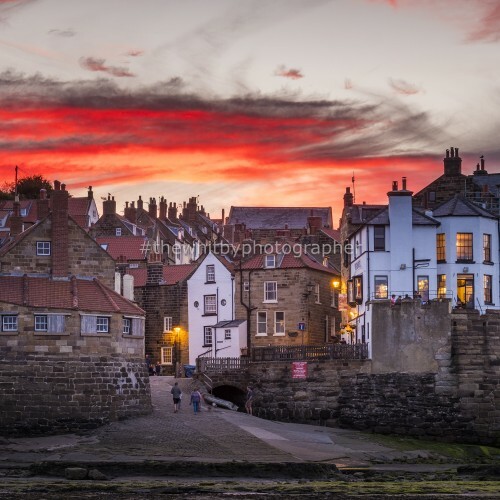 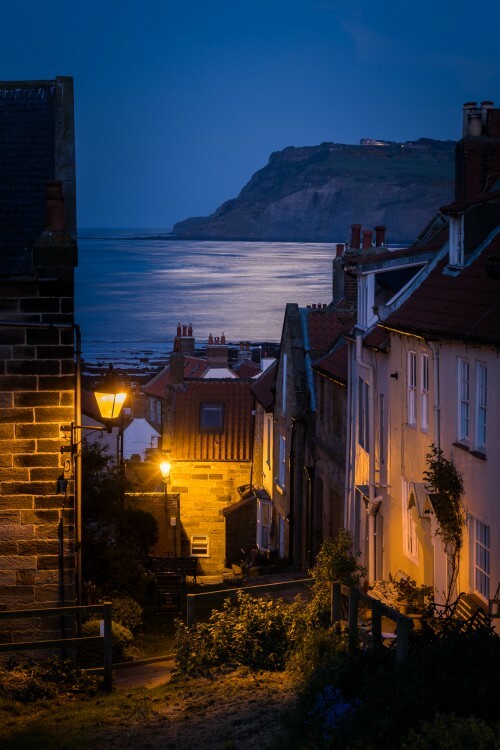 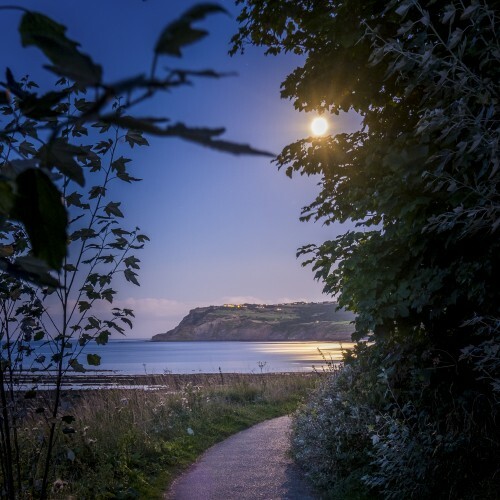 Photographs, canvasses and calendars from The Robin Hoods Bay area taken by Whitby Photographer Glenn Kilpatrick. 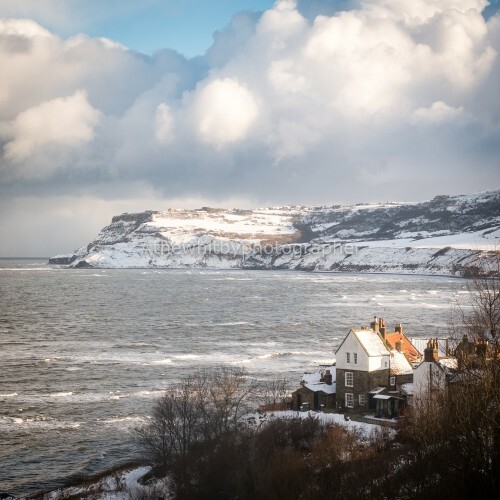 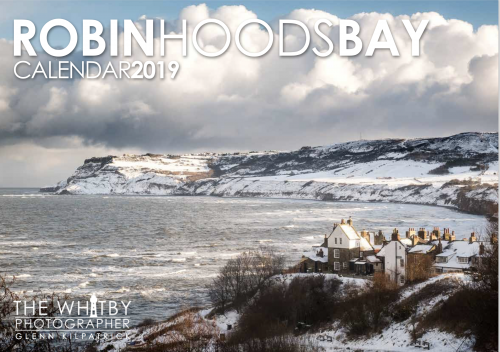 Prices for Robin Hoods Bay products start as little as £14 in our online shop. 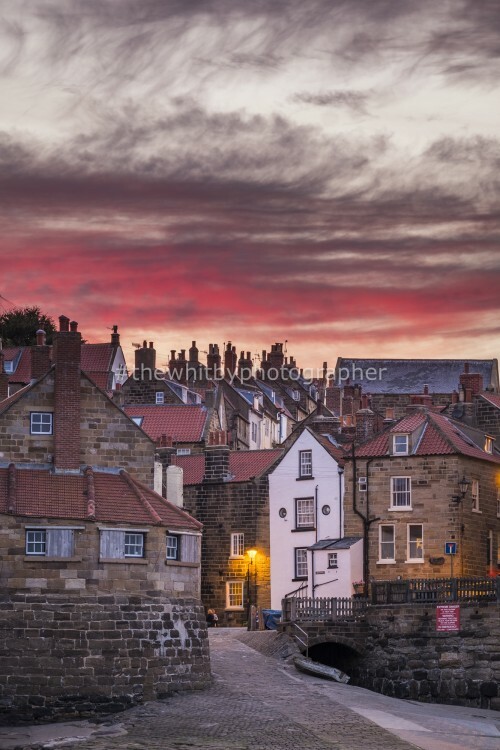 For Photographs from Other North Yorkshire Villages Click Here.